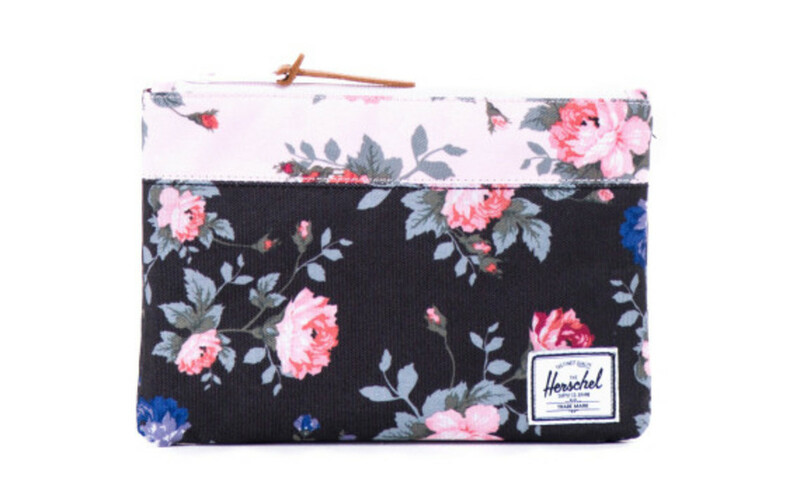 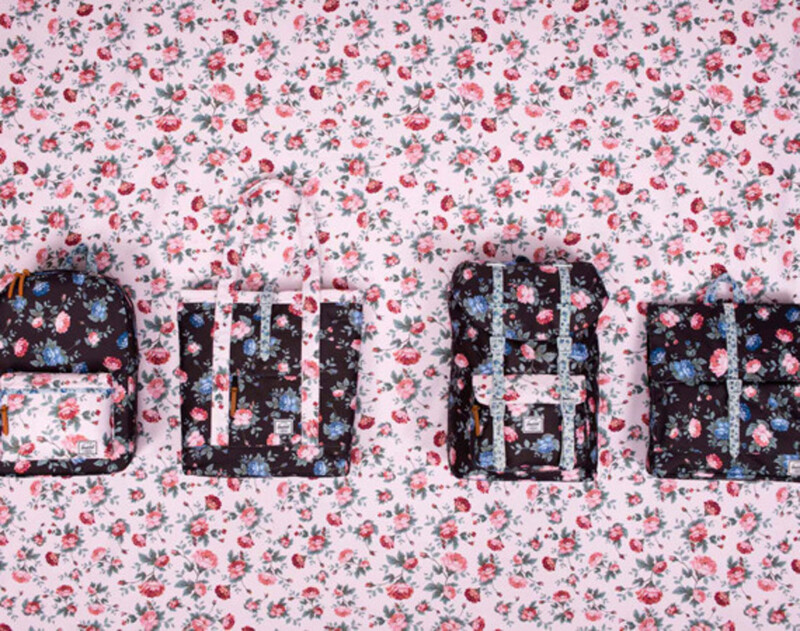 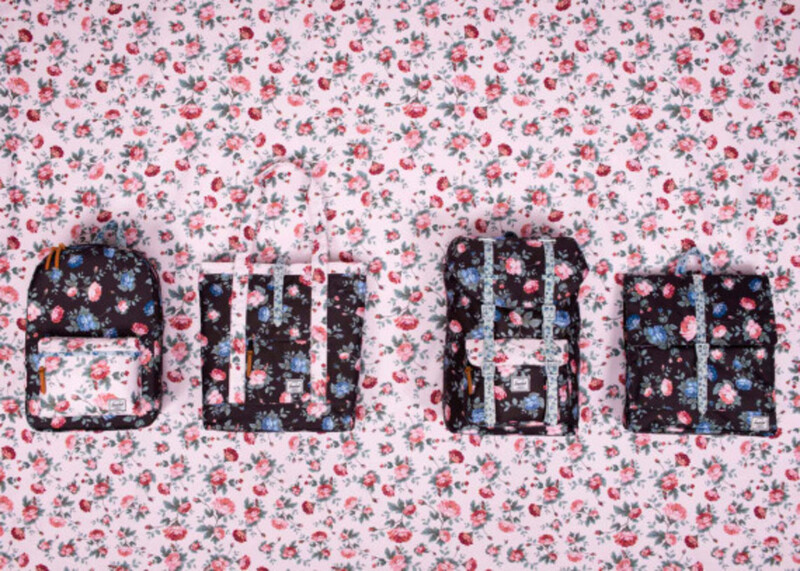 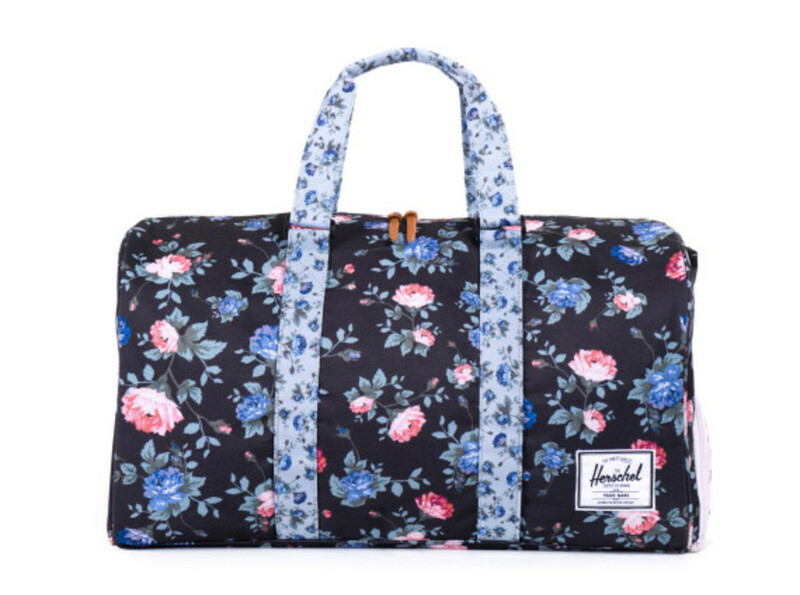 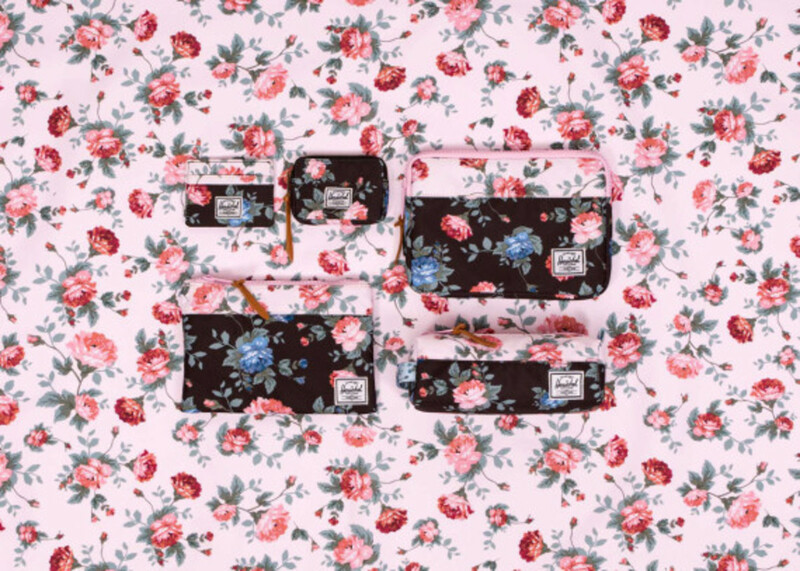 For Summer 2014, Herschel Supply Co. presents the Fine China Print collection, featuring an assortment of bags and accessories finished with designs inspired by a classic British tradition: afternoon tea, or more specifically the elegant tableware used during the daily ritual. 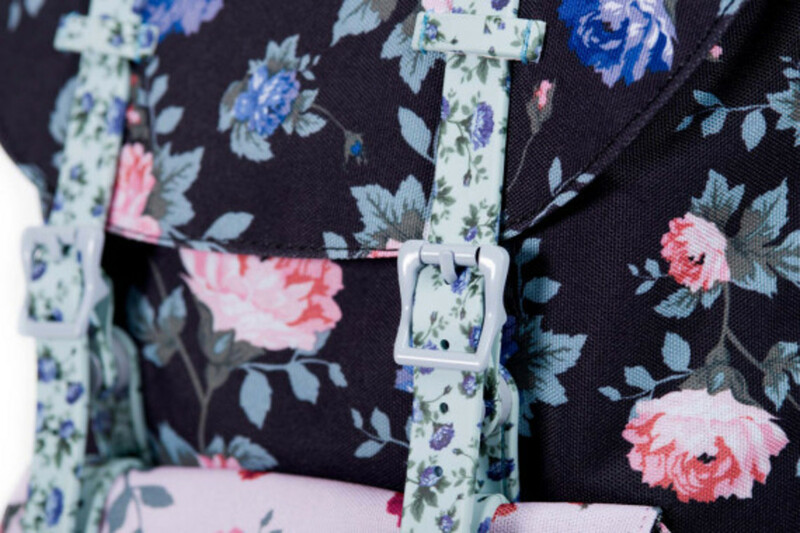 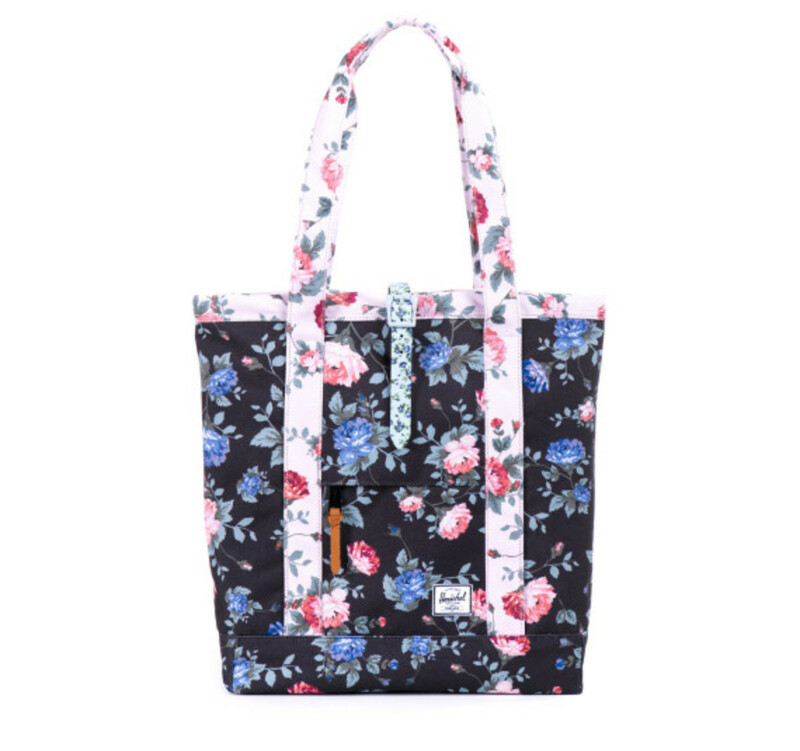 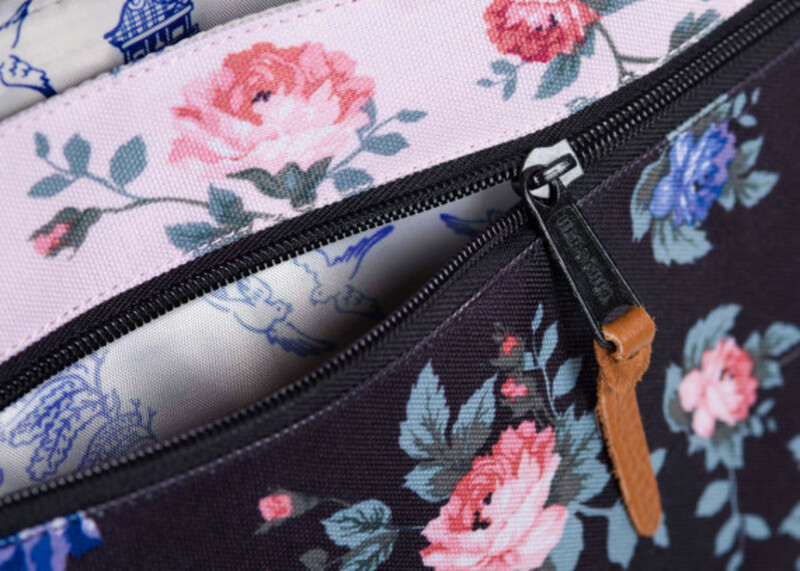 The collection is finished with an all-over hand illustrated floral pattern, accented with matching printed rubber straps and full grain leather zipper pulls. 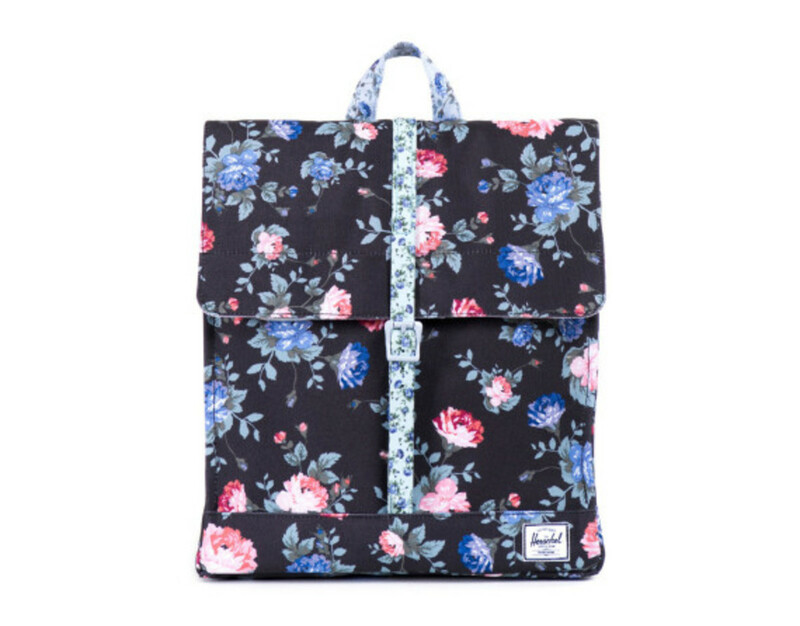 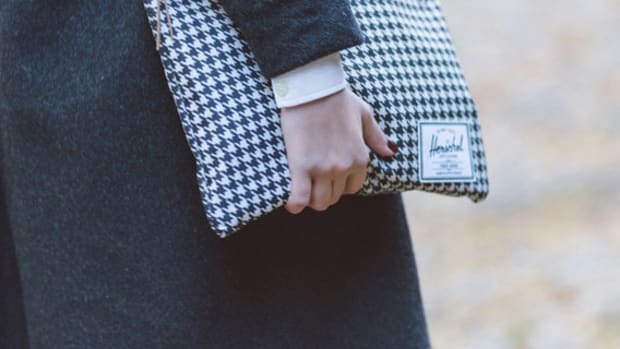 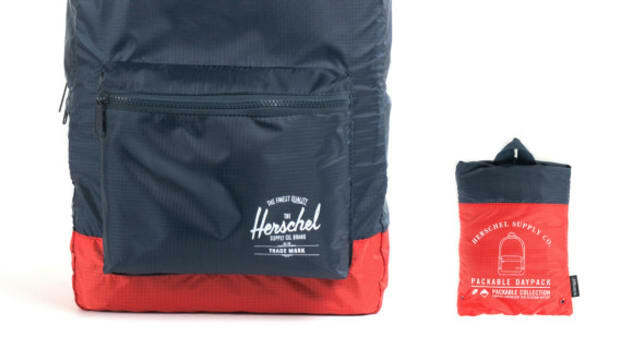 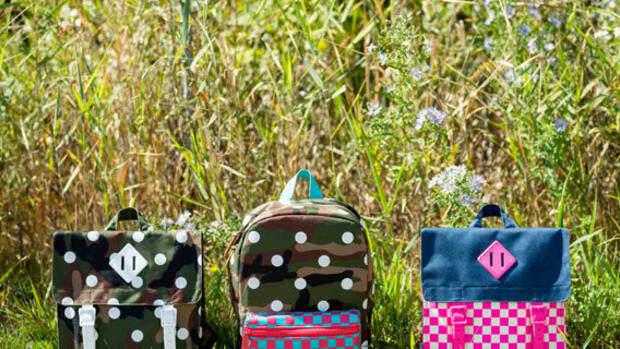 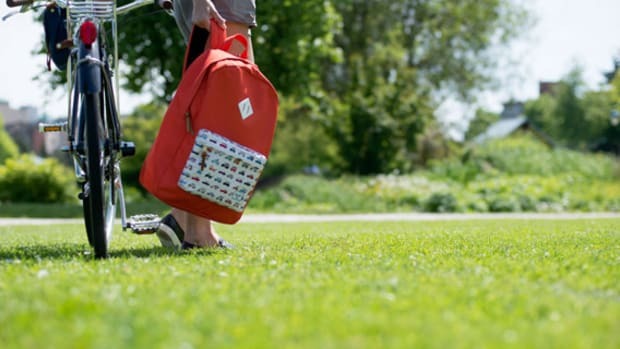 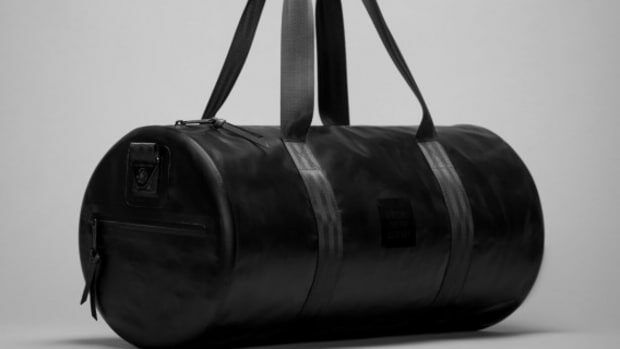 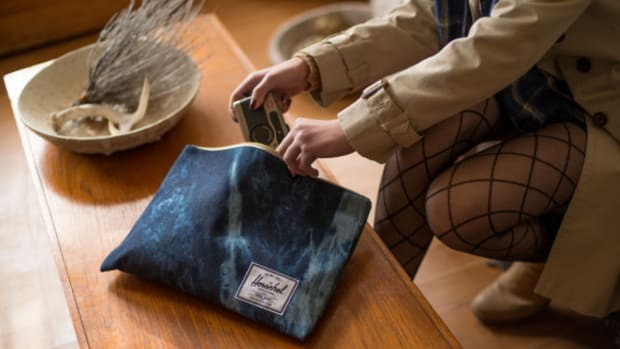 Those designs are used on ten Herschel Supply silhouettes, made up of the following: the Heritage backpack, Little America backpack, City Mid Volume backpack, Market tote, Novel duffle, Anchor sleeve for iPad mini, Charlie wallet, Oxford wallet, Settlement case and Field pouch. 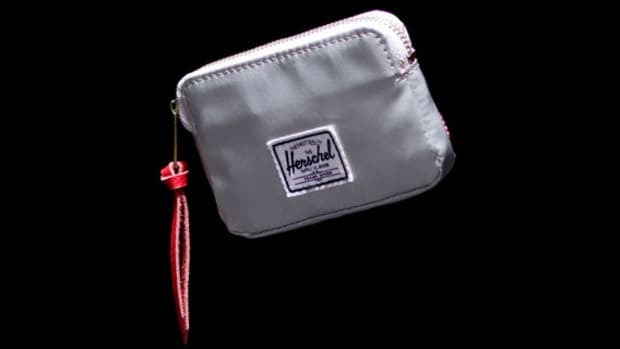 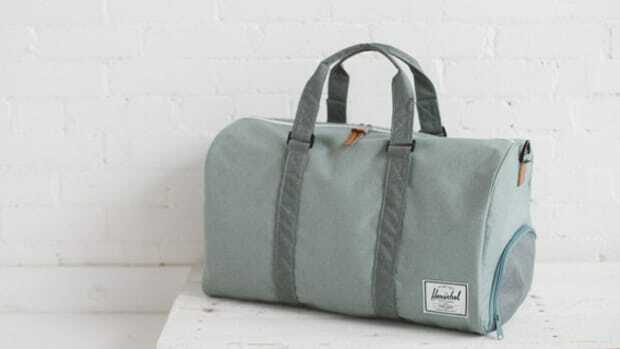 The goods are available now through select Herschel Supply stockists and online.